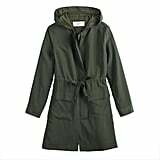 The utilitarian trend continuously bubbles up year after year, assuming a slightly altered guise each season. 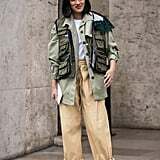 For Spring, labels from Zimmermann to Givenchy and Fendi unanimously declared purposeful pieces with polish as the 2019 update du jour with tailored boiler suits, buckled jackets, multipocketed pants, and fastened skirts as seasonal heroes. 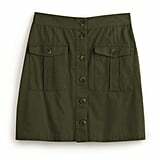 A more buttoned-up take on utility, if you will. 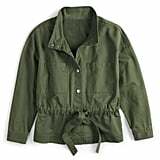 Since we usually reach for sensible wares for their inherent ease — particularly when we're hurriedly dressing in five minutes or less — this new-season take on utility can be a bit confusing . 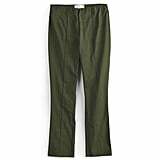 . . honestly, how does one style a waist-cinching trouser and cropped army jacket without looking like a (rather fashionable) army recruit? 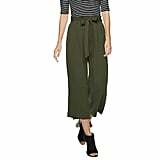 Are we supposed to be wearing cargo pants with heels? 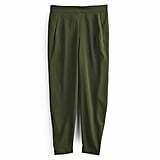 Is a boiler suit ever office appropriate? 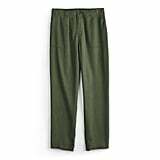 That's where last month's street style set comes in: functional-chic looks abounded on the scene, from casual-cool outfits you'd wear on the weekends to smart sets made for commanding a meeting at work. 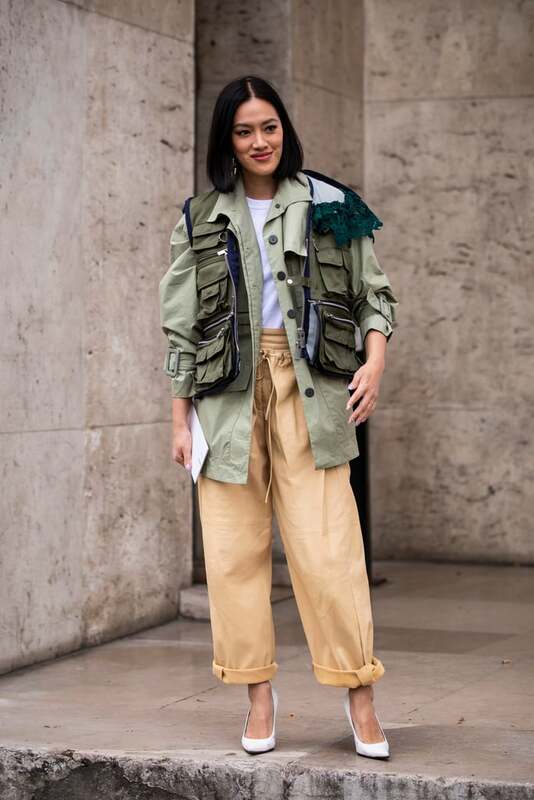 But we're not just delivering a bounty of outfit inspo to guide you through this Spring trend. 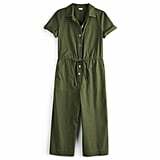 We're leveling up and spotlighting eight utilitarian pieces from the POPSUGAR at Kohl's collection, so you can shop the must-try trend for $50 or less whether you've got your sights set on a multipurpose anorak, wear-everywhere cropped pants, or a one-and-done jumpsuit in army green. If you weren't into utility before, we bet we got your attention now. Inspiration and affordable picks ahead.